​Your CV and covering letter is your chance to show an employer the best of what you’ve got. It’s about selling your skills and experience, and showing them you’re the right person for the job. 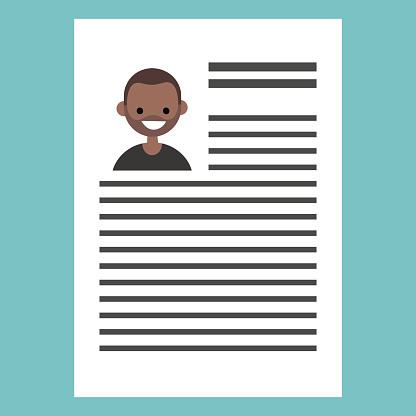 How you write your CV and covering letter is up to you, but there are some basic rules to follow if you want to create the best impression. And don’t be worried if this is your first CV – with our help you’ll soon have a professional CV and covering letter that are ready to be sent out and get you interviews.